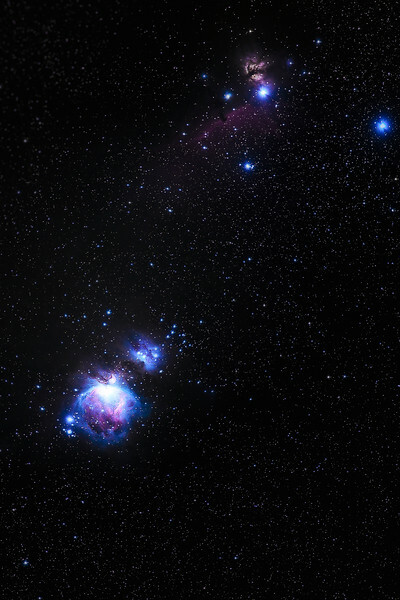 Pictured above is a close-up of Orion Nebula and two of the three stars that make up Orion's belt. 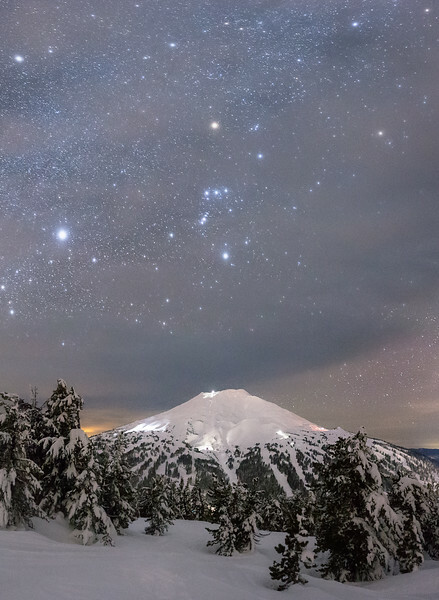 Through image stacking and star tracking, rich cosmic colors reveal themselves to the camera. To learn more about shooting and processing deep space, view my other blog. 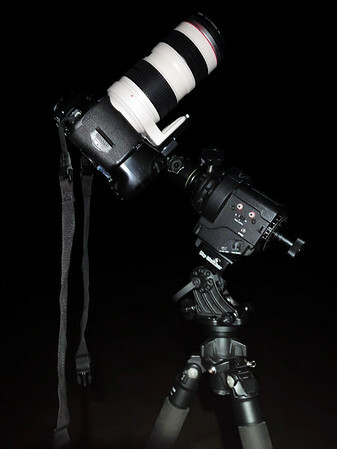 I have my camera mounted on the star tracker on top of my tripod with an internal intervalometer running automatically for the duration of the shoot. 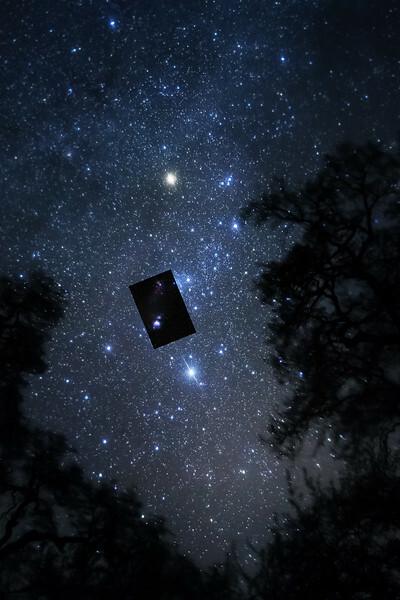 The image below, shot at the same location as above, reveals the scale of Orion Nebula to the entire constellation. The wide field was shot at 25mm and the close-up at 200mm. 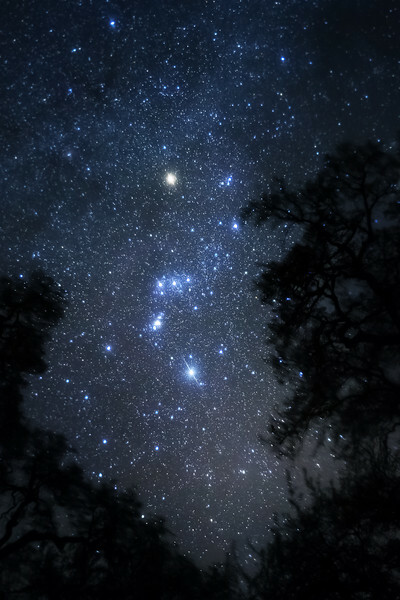 The constellation is 594 deg² in the sky, making it the 26th biggest constellation. Below, the constellation is outlined over an image shot at Mt. Bachelor, Oregon. On this night, the stars shine significantly brighter in the absence of the moon. Betelgeuse is the ninth brightest star in the sky with the luminosity of 7500 suns. It is the width of 700 suns, or 76,300 Earths. Rigel is the brightest star of Orion. It is 47,000 times brighter than the sun, but only 75 times bigger than the sun. The Orion Nebula fades into the sky as day becomes night over Eyjafjallajökull. In 2010, this Icelandic volcano became famous for erupting. Meanwhile, 1300 light-years away, a nebula was erupting forming new stars with the potential for new worlds.